A friend recommended this book to me awhile back and I’m glad I finally read it. I think the idea of a “happiness project” is intriguing. 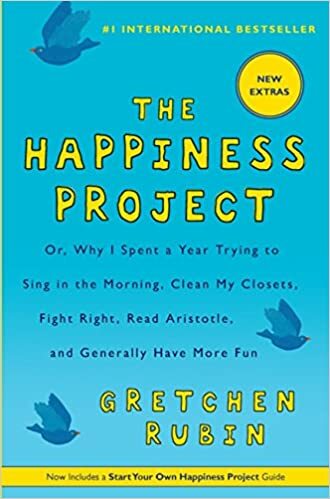 Rubin conducted her “happiness project” over the course of a year, with one “resolution” per month. Her plan was to tackle one resolution at a time and build upon those resolutions throughout the year. Some of her resolutions included: boost energy, make time for friends, and pursue a passion. She went into detail on each one about how she would accomplish those “resolutions” (she cautions the reader not to view them as “goals” which can be accomplished once and then we move on to something else, but rather these are resolutions that she will continue to strive to keep over time). I connected a lot with Rubin as she discussed her husband and her kids and balancing work/life as a working mother. She is a likable person with a positive energy that she wants to spread to others. 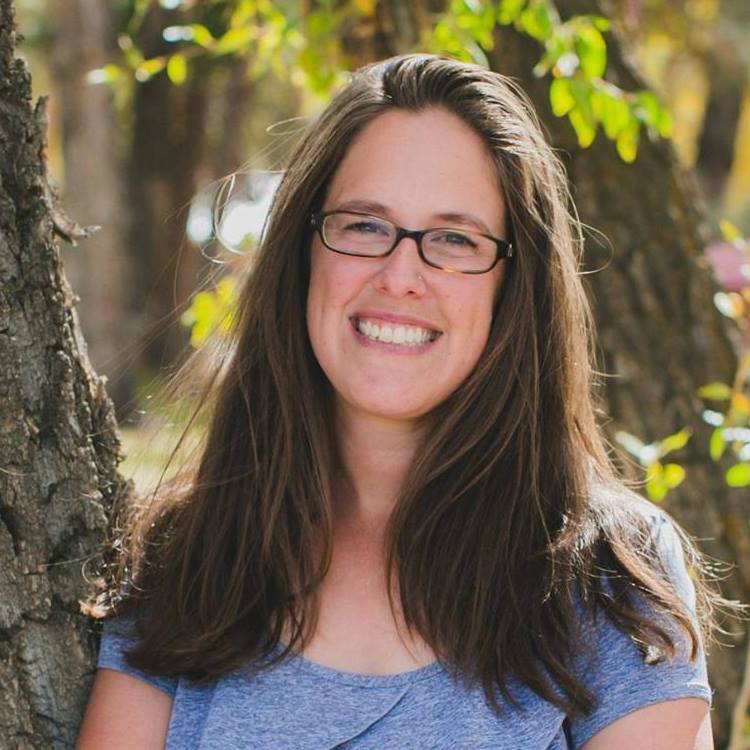 I felt inspired to start my own happiness project and may even use some of her examples (like cleaning out the clutter in my house and getting my birthday calendar organized!). One of my biggest takeaways from this book was that our general mood affects those around us – in our home, in our work environment, in our social media communities, etc. Wherever we are on the happiness scale, there is always room to move up higher, and when we choose to do that, we can have an impact on everyone around us. Why not give it a try?